April 22 was a great celebration. The students at Equinox commemorated Earth Day, with each grade involved in embracing the spirit of the day. 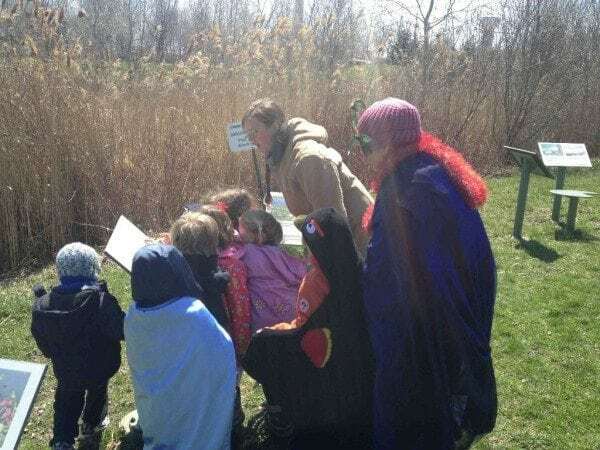 I joined Sandee’s PM class for the trip, as did several parents and a special guest, Lee, from the Brickworks outdoors program. 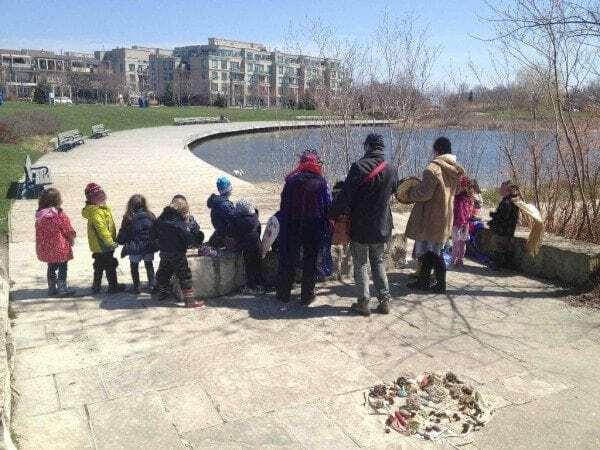 The kindergarten classes celebrated Earth Day with a trip to Woodbine Park. 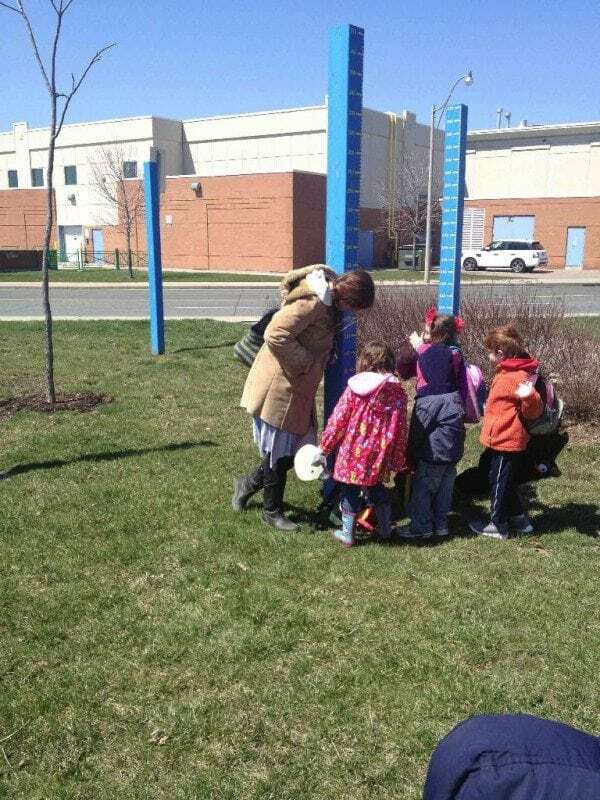 An amazing environment, it was the perfect place for the kindies to interact with nature and learn a little about what their environment means to them. 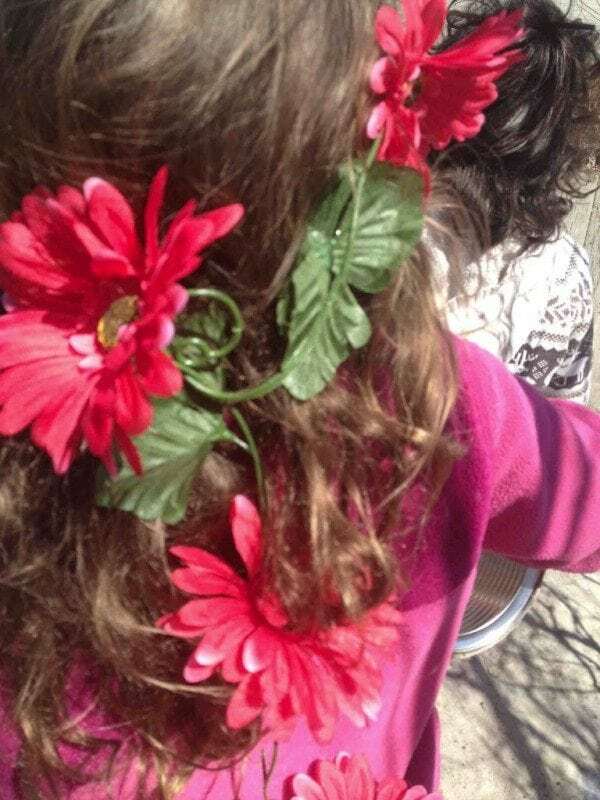 The kids were encouraged to dress for the day, we had flora, fauna, minerals and elements show up!! There were beautiful flowers, birds, a wolf, the wind, a bat, a cat and a piece of gold! The creativity was absolutely amazing. 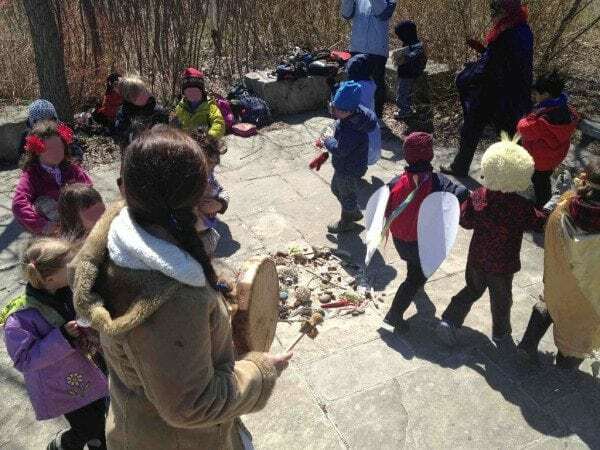 The kids had a lot of fun and enjoyed exploring and sharing their costumed characters. 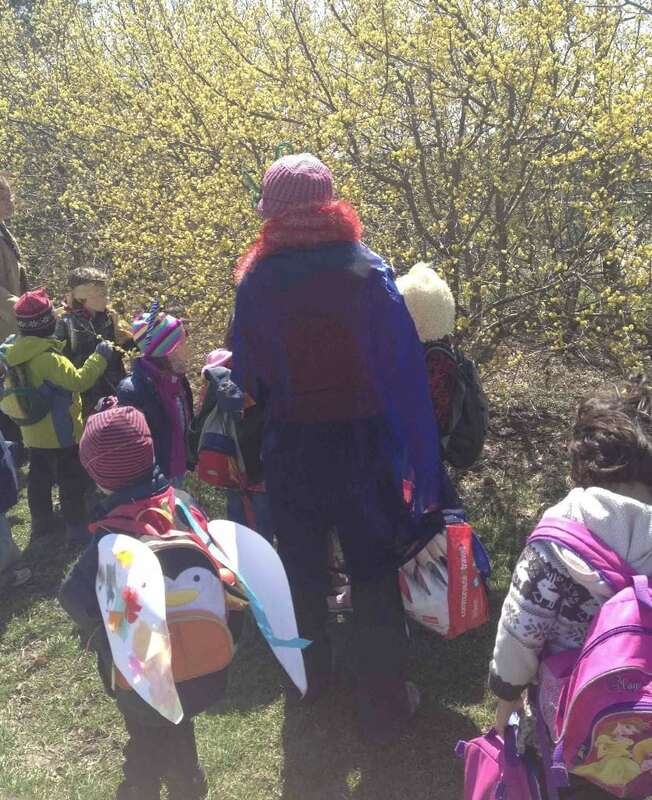 In smaller groups the kids explored the parklands, hiking through the trees, climbing the hill, racing around on the plains and going down by the bank of the pond. A little mud never hurt anyone! 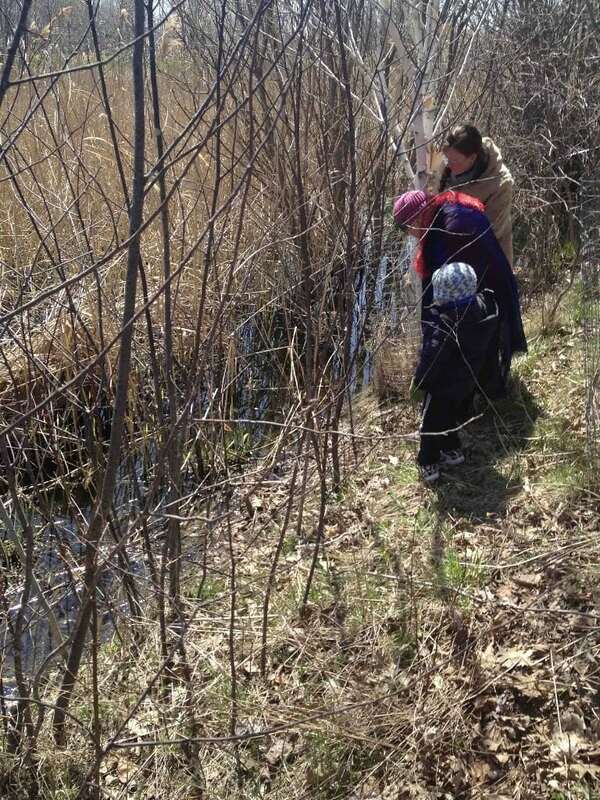 We read a story set in plaques by the pond. 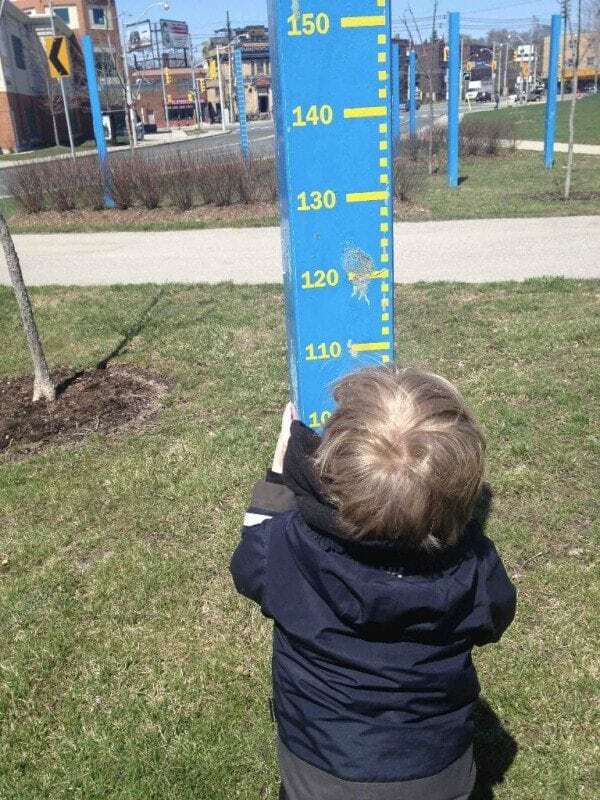 It captured the day perfectly. The story explained how the animals once enjoyed a wide open habitat. That drew on curious humans. The humans built paths so they could better see the animals. Then they built the parks and the roads, and as they built more to facilitate the people accessing the animals and the nature, the behaviour of the animals changes, and eventually the animals changed because of the habitat. It explained the fine balance and how nature needs to be respected, admired and preserved. It also showed how strong the animals are to adapt! 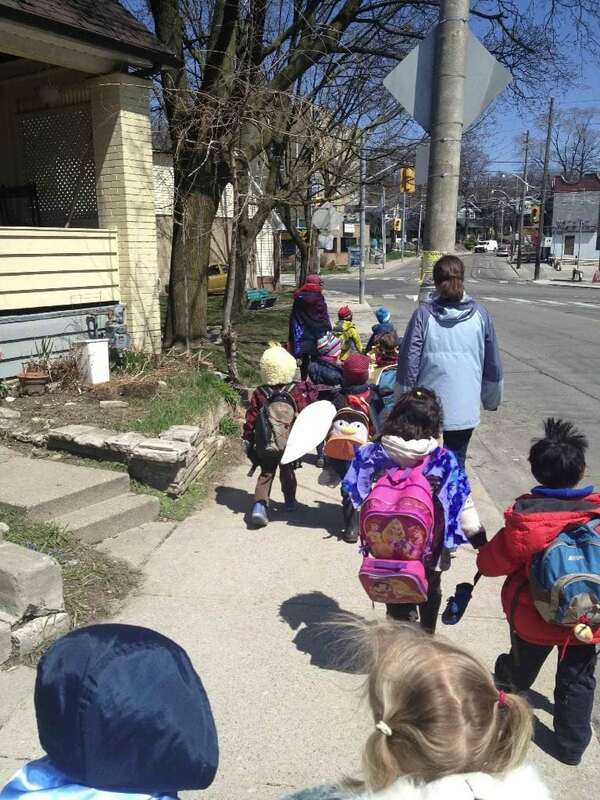 The kindies made a beautiful mandela – the AM classes had started it and the PM class added to it. 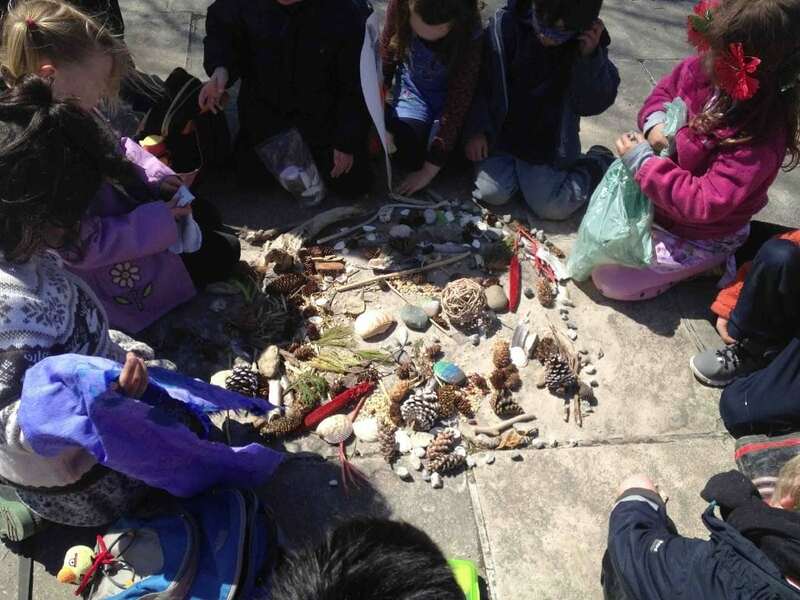 Each child brought something from nature to add to it. 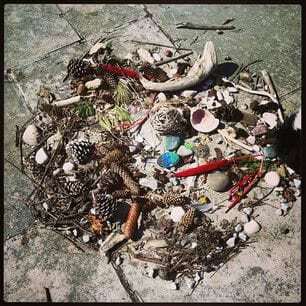 There were rocks, feathers, shells, grains, branches, bark, pine cones, grasses, flowers, rocks and crystals. It was a beautiful way to celebrate the day, complete with lots of giggles and excitement!